Utrecht Hotels - Hotel Reservations in Utrecht, Netherlands - Lowest Rate Guaranteed! Utrecht is a beautiful city (the fourth largest in the Netherlands) and a lovely place to stay. Utrecht is just 40 minutes from Amsterdam, and the Schiphol Airport connects to many international destinations. Come to Eurobookings.com to choose a hotel in the central city or find a boutique hotel that offers more of a peaceful atmosphere. Utrecht has a number of different types of hotel, and at Eurobookings.com, you can find the perfect hotel for you. Many hotels in Utrecht are offered at unmatched rates, so be certain you check out all of the hotels that Eurobookings.com offers, because many guests find a hotel that they normally couldn't afford. We'll be certain you get the best deal. Many who visit Utrecht arrive by air at the Schiphol Airport at Amsterdam. If you're looking for a discount hotel in Utrecht, look no further. Utrecht is frequented by business travelers and tourists, and hotels near the city centre are available. Utrecht hotels can be found at better rates than anywhere else, so use Eurobookings.com and book the perfect hotel at the best price. Booking a hotel can be simple and quick. We’ve given you all the information you need to ensure you find the hotel that is just right for you, so you can make your Utrecht reservations with confidence. There are lots features to explore on the site that can help find the perfect place for you. You can quickly book a hotel where you’ll feel at home, or you can choose a hotel that offers excellent facilities. 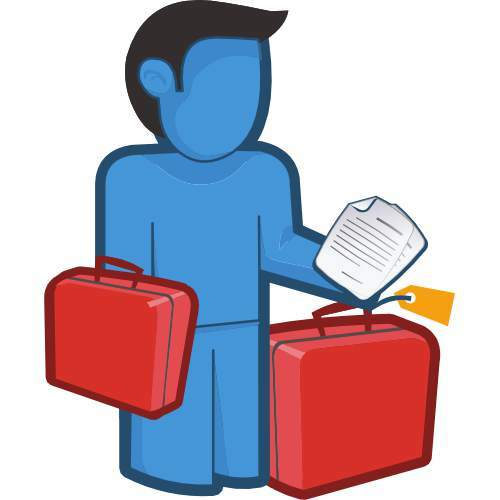 Whatever you may need, Eurobookings.com will make sure you find what you want. The main sights in Utrecht include the beautiful Old Canal, the Dom Tower (part of the Dom Church), and the Centraal Museum. There are many of hotels close to the Museum Quarter. Be sure not to miss the Museum MondriaanHouse. Or the Theater Figi. If you’re here to make money, you can stay near the Jaarbeurs Utrecht Convention Center, and if you’re here to lose money, you can stay near the Holland Casino Utrecht. If you're arriving at the Schiphol Airport at Amsterdam, book your hotel with Eurobookings.com, where hotel bookings are made easy. The best prices in Utrecht are available here. Book the hotel that's right for you in Utrecht and you'll be glad you did. With every hotel you'll find photographs of the hotel you're interested in and you can confidently decide on the best hotel to fit your needs. Everything in Utrecht is at your fingertips, so make all you hotel reservations online today.